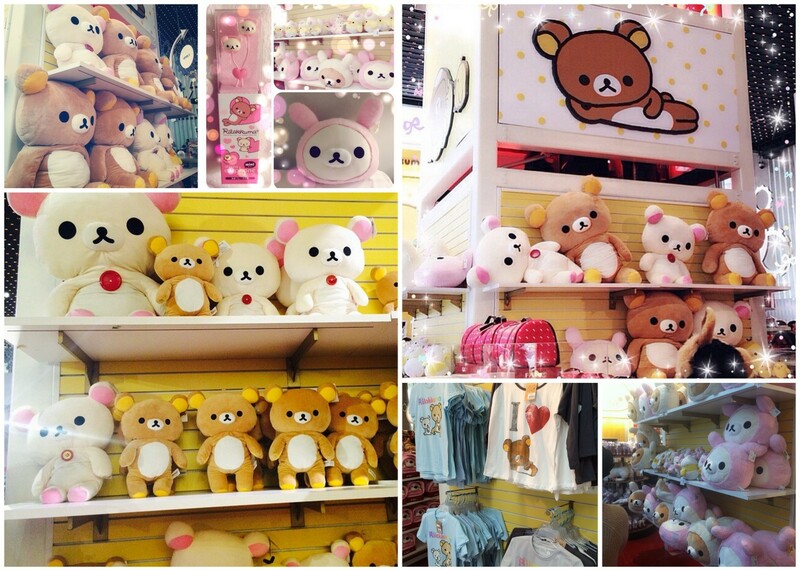 This past Saturday, San-X celebrated Rilakkuma Day at FAO Shwarz! They had so much Rilakkuma, Korilakkuma and Kiitori merchandise! Plushies of all sizes, pens, mugs, pencil pouches, kigurumis, you name it! 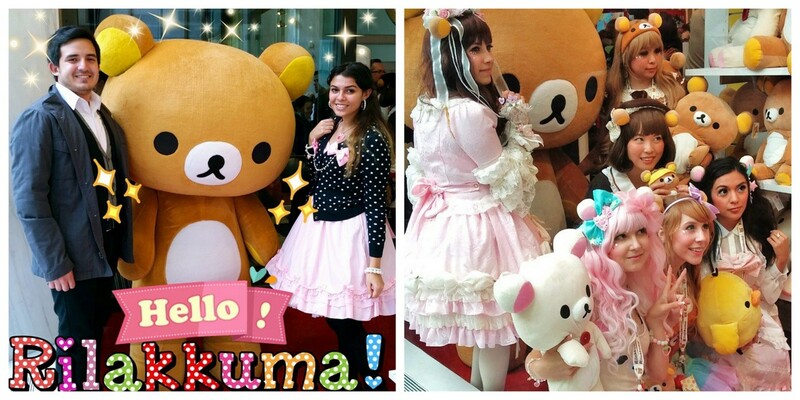 They also had a Rilakkuma mascot you could take pictures with, and cute lolitas and fairy kei girls working the event! I was so excited! 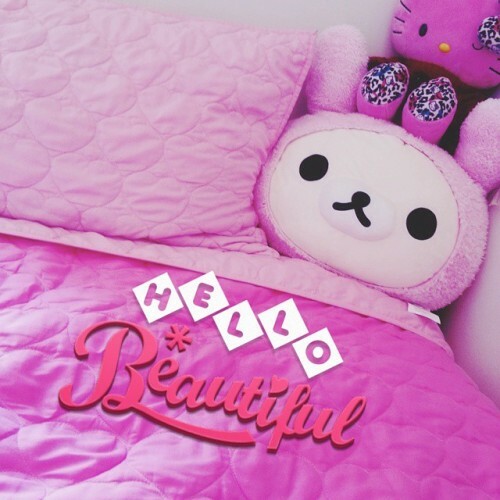 In the end, my boyfriend offered to get me any plush I wanted and my heart was set on the Korilakkuma bunny head pillow. We literally grabbed the VERY last one. 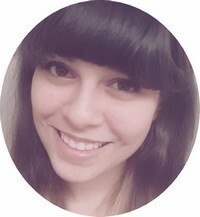 I was so happy! 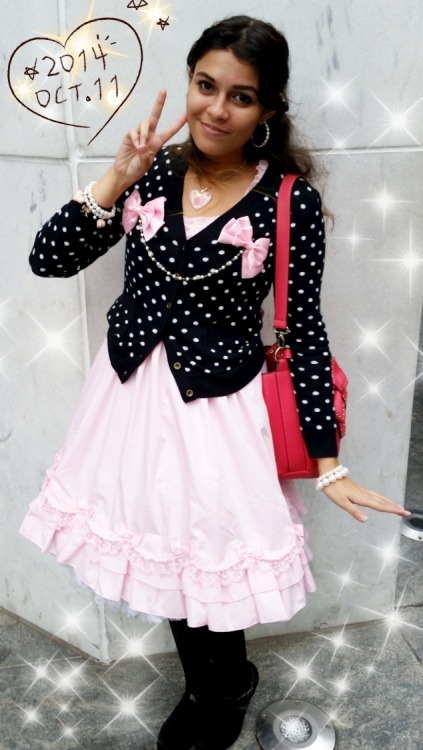 All in all, a very kawaii day! For more photos, search the hashtag #RilakkumaDay on Instagram! P.S. 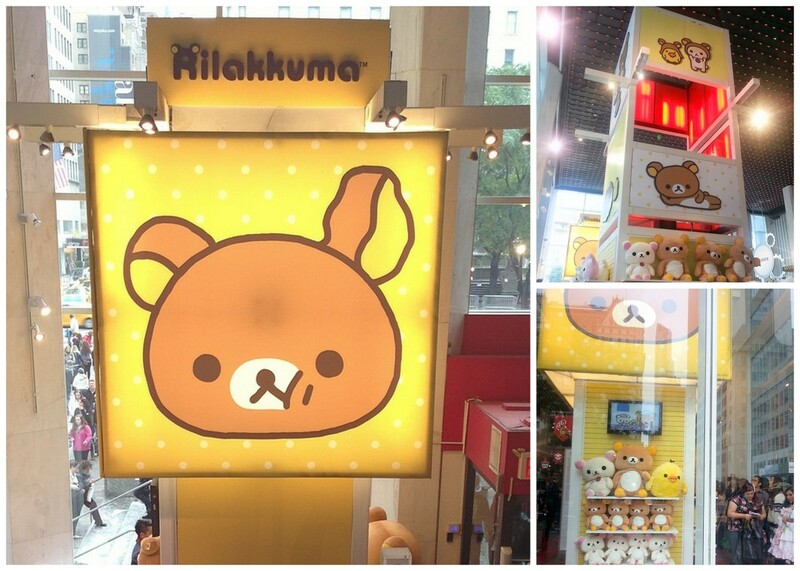 If you're in NYC during October, the Rilakkuma displays will be up for the entire month, so don't miss it! I really liked the coord though! First one I've 100% been satisfied with! Are you planning to go see the Rilakkuma Displays? What merch would you have gotten if you had been there?